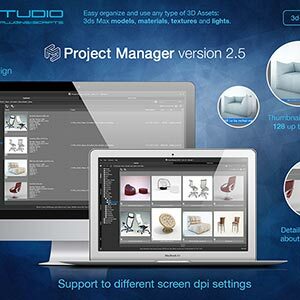 3DS Max Project Manager from KStudio makes keeping track of your projects much easier. Project Manager makes large, complicated projects much simpler by organizing your files according to projects, objects, sections, and more. The user may define as many categories and folders as they wish. 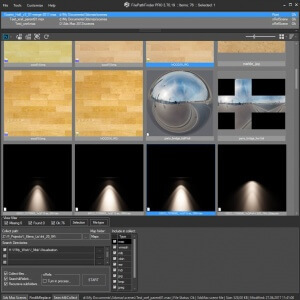 and using materials and maps in the 3ds Max. 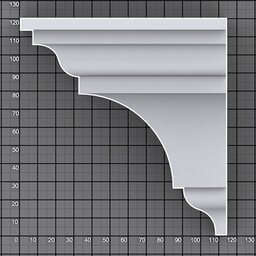 and using 3d models in the 3ds Max. 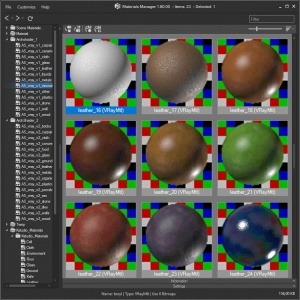 Asset Tracking Manager for 3ds Max. 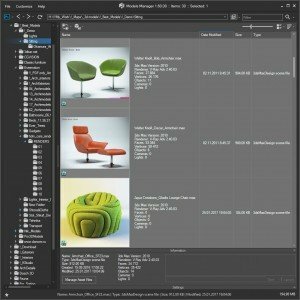 Find, collect and relink asset files. Select objects or materials by link. 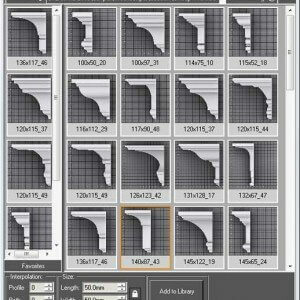 Script for quick and convenient applying of profiles to shape with a modifier Sweep. 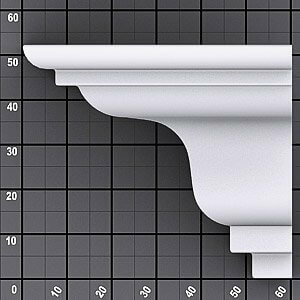 Contains 10 prepared to using architectural profiles. 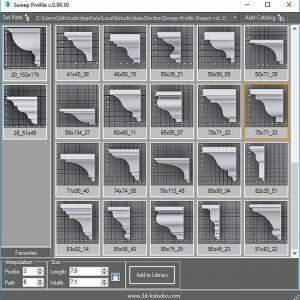 ATiles Pro – 3ds Max plug-in for creating roof tiles, tiled floors, brick walls, fences, and more. 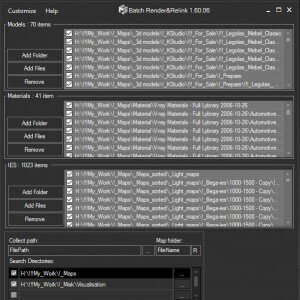 Collection of free scripts for 3ds max. 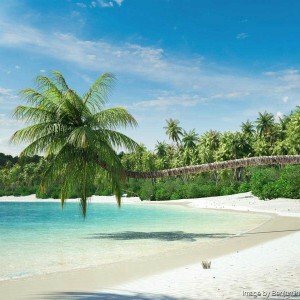 TrackScripts package includes a more than 30 scripts.